March to the Top is in the Press! 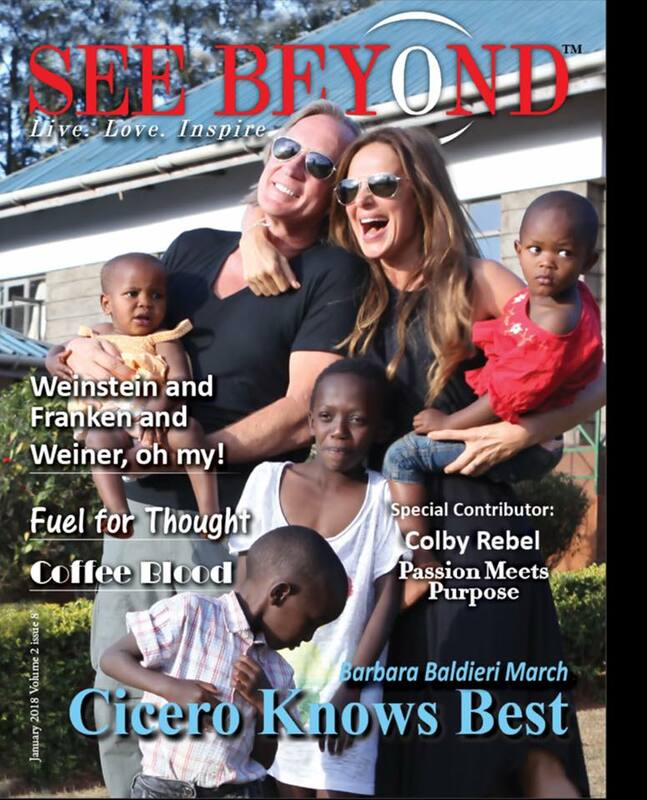 The incredible story of March to the Top’s inception, starting in the hearts and minds of Founders Roy and Barbara Baldieri March, is featured in the January 2018 issue of See Beyond Magazine. Our story is one of love, compassion and sheer determination as we climb Kilimanjaro and, with the generous support of our friends, family, and loved ones, establish an organization that seeks to generate long-lasting, systemic change. Through our partnerships, we are able to offer not only funding, but also our time and expertise. We are honored to share our story with you and others in hopes of inspiring today’s readers to make a positive impact. View our cover and spread (pages 7-13).